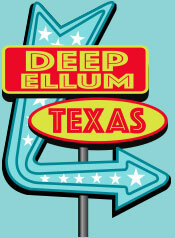 Visit Easy Slider Deep Ellum. 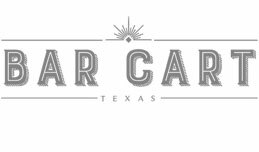 We have beers, booze, and the best little burgers in Texas. 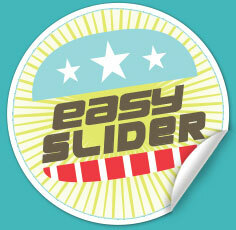 Find Easy Slider Truck. 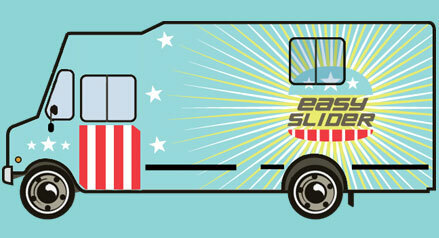 We’re serving up fresh, creative mini-burgers all over town!